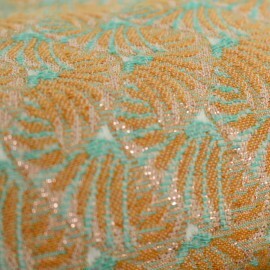 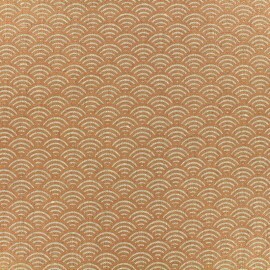 Very pretty Udawalawe viscose fabric, soft and comfortable to wear. 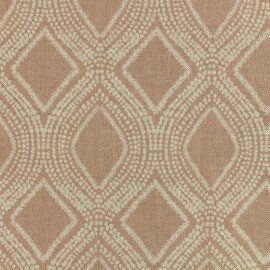 Light and fluid, wear this light brown graphic viscose fabric with black ethnic patterns! 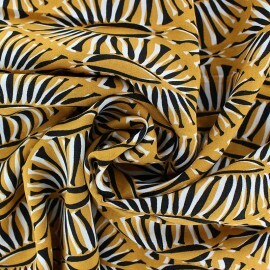 Create wonderful outfits like dresses, skirts and blouses and women shirts. 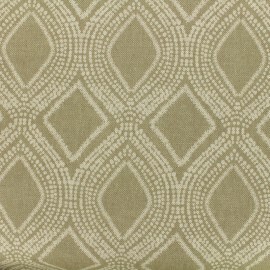 Fall for this Aztec polycotton fabric with large aztec patterns on wind tones on a natural background and create pouches, cushions, curtains and accessories. 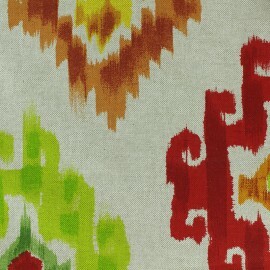 Adopt this colorful fabric with ethnic patterns to make your own decoration style. 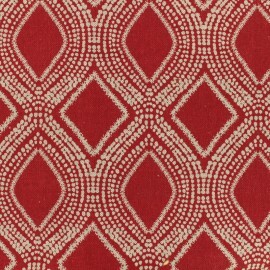 Fall for this Aztec polycotton fabric with large aztec patterns on fire tones on a natural background and create pouches, cushions, curtains and accessories. 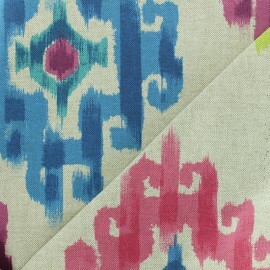 Adopt this colorful fabric with ethnic patterns to make your own decoration style. 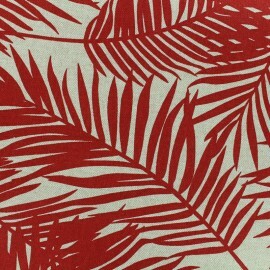 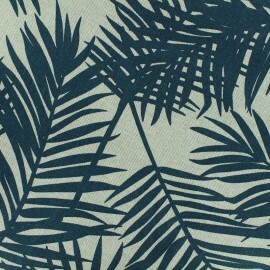 Discover this colorful and trendy 100% cretonne cotton fabric. 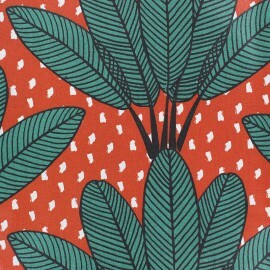 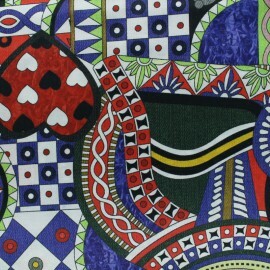 Fall for this amazing Lanka cretonne cotton fabric with green, blue and red rectangles ! 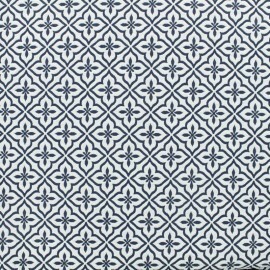 Flexible and easy to sew, this Oeko-Tex certified cotton fabric will suit to all your desires for clothing or decoration creations. 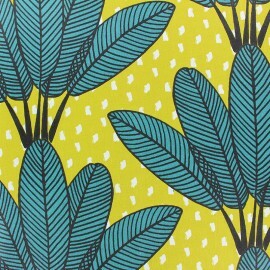 Discover this colorful and trendy 100% cretonne cotton fabric. 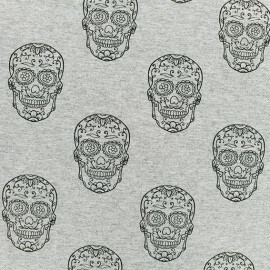 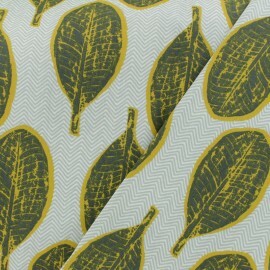 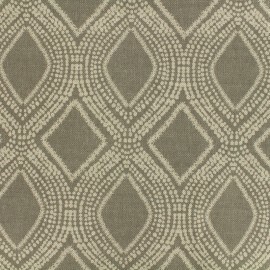 Fall for this amazing Sao Bento cretonne cotton fabric with grey graphic tiles patterns! 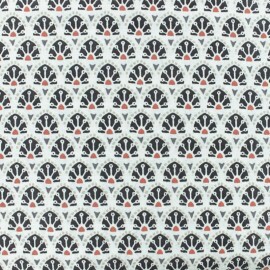 Flexible and easy to sew, this Oeko-Tex certified cotton fabric will suit to all your desires for clothing or decoration creations. 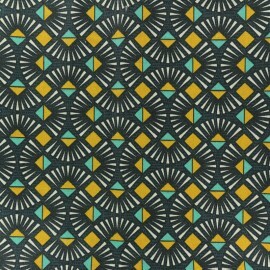 Discover this colorful and trendy 100% cretonne cotton fabric. 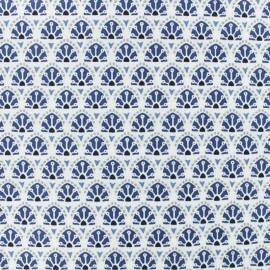 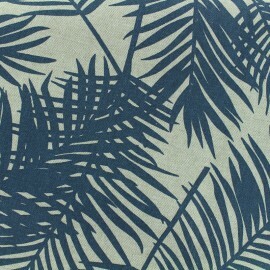 Fall for this amazing Sao Bento cretonne cotton fabric with blue graphic tiles patterns! 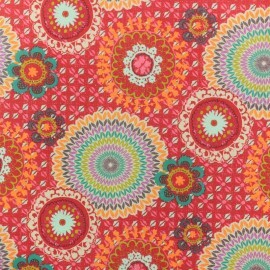 Flexible and easy to sew, this Oeko-Tex certified cotton fabric will suit to all your desires for clothing or decoration creations. 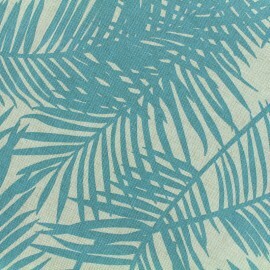 Discover this colorful and trendy 100% cretonne cotton fabric. 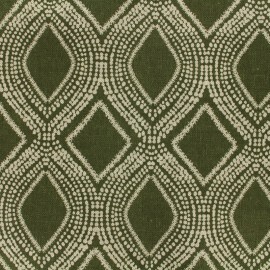 Fall for this amazing Bissau cretonne cotton fabric with green ethnic graphic patterns! 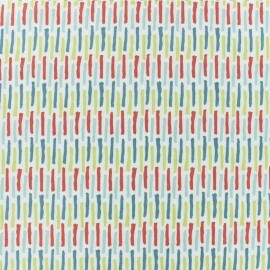 Flexible and easy to sew, this Oeko-Tex certified cotton fabric will suit to all your desires for clothing or decoration creations. 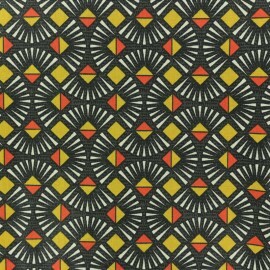 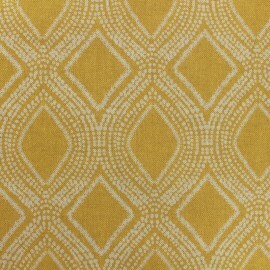 Fall for this Mexicali cotton fabric with intense colorful patterns. 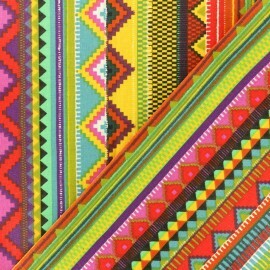 Make original and colorful clothes and accessories with this pretty fabric with large graphic patterns with an ethnic mexican style ! 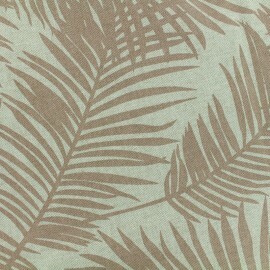 Ma Petite Mercerie Exclusivity, this high quality and "Made in France" satin fabric, will seduce you. 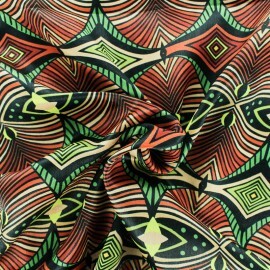 Delicate and colorful, this Captivante fluid satin fabric will bring finesse and lightness to your clothes sewing projects thanks to its graphic patterns, inspired from African Wax fabric on a green background. 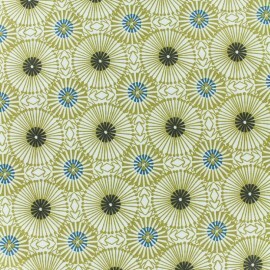 Ma Petite Mercerie Exclusivity, this high quality and "Made in France" satin fabric, will seduce you. 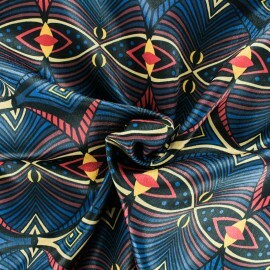 Delicate and colorful, this Captivante fluid satin fabric will bring finesse and lightness to your clothes sewing projects thanks to its graphic patterns, inspired from African Wax fabric on a blue background. 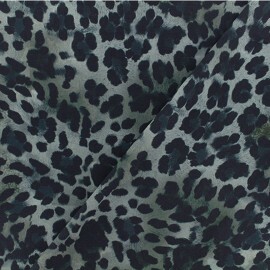 With pretty black leopard print pattern on a grey background, this polyester fabric with 10% of elastane has a nice elasticity, perfect for making close-fitting clothes: dresses, leggings, bodysuits or even lingerie and swimsuits. 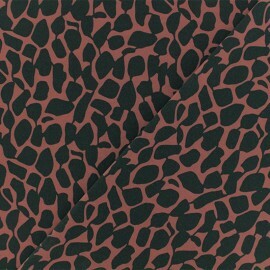 With pretty black giraffe print pattern on a pink background, this polyester fabric with 10% of elastane has a nice elasticity, perfect for making close-fitting clothes: dresses, leggings, bodysuits or even lingerie and swimsuits. 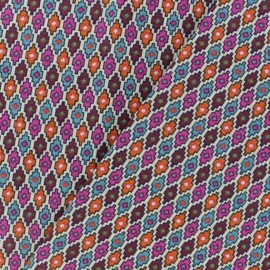 With pretty purple giraffe print pattern on a light blue background, this polyester fabric with 10% of elastane has a nice elasticity, perfect for making close-fitting clothes: dresses, leggings, bodysuits or even lingerie and swimsuits. 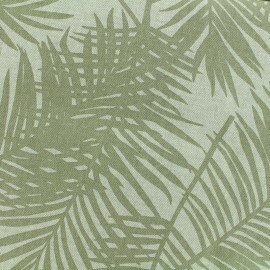 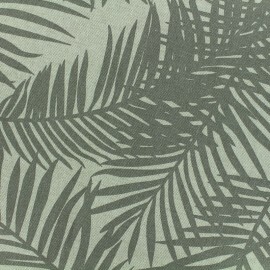 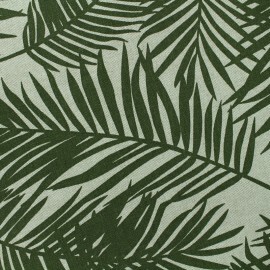 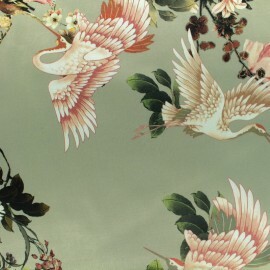 Very pretty 100% Polyester fabric that has shades of green and pink. 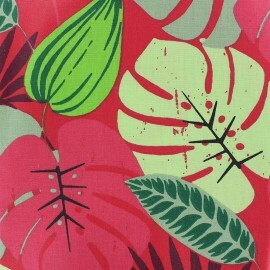 A floral print satin fabric perfect for your clothes sewing projects! 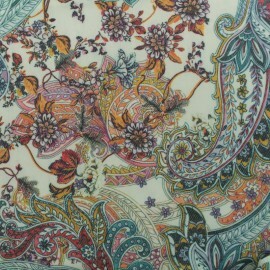 The floral print is a timeless that will bring cheerfulness to your creations! 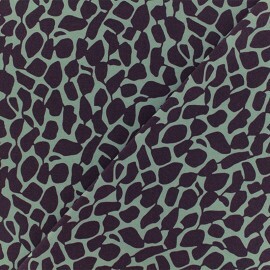 Very pretty 100% Polyester fabric that has shades of purple and black. 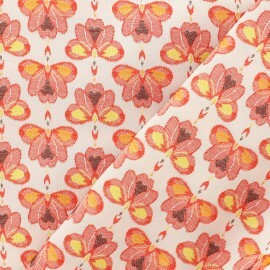 A floral print satin fabric perfect for your clothes sewing projects! 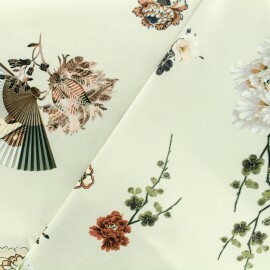 The floral print is a timeless that will bring cheerfulness to your creations! 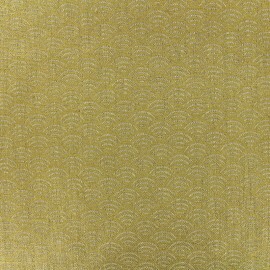 Very nice jacquard knitted fabric very comfortable, simple and elegant with a wonderful colored pattern! 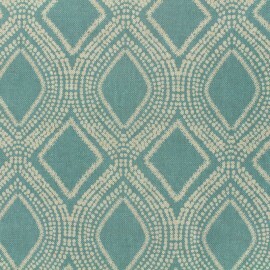 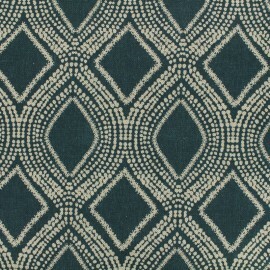 Very nice jacquard knitted fabric very comfortable, simple and elegant with its shades of blue!